Showing results by narrator "Shelly Morrow Whitenburg"
Have you ever been sad or mad? Did you know that Angels Are God's Helpers and are sent to comfort and protect you when you're upset? What else can angels do? 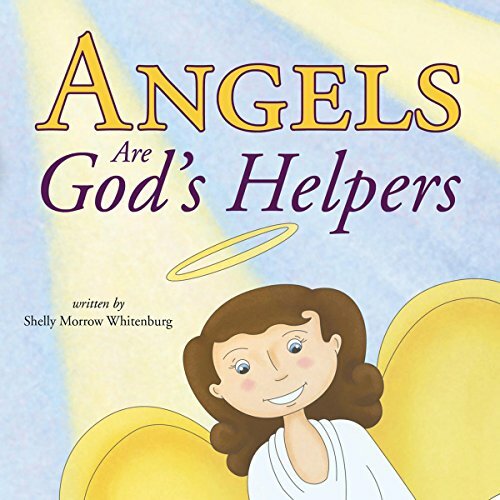 Find out in Angels Are God's Helpers - a sweet rhyme about the wonderful support we have in angels. Know that they are here to help you and all you have to do is ask.